Great central location! 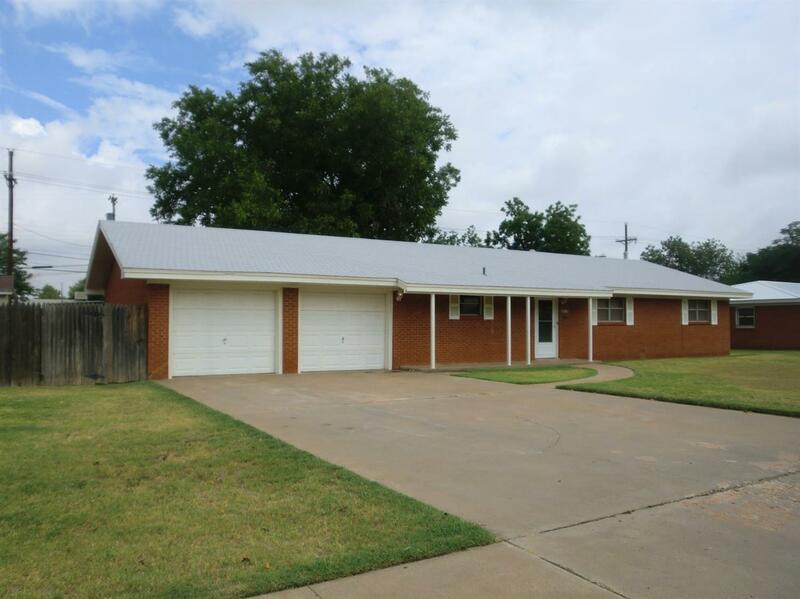 Perfectly maintained home with a large backyard with a gazebo and 10 X 16 metal storage building in back. Unique set up with good sized bedrooms. Huge family den opens to kitchen. 2-water heaters! Beautiful birch paneling. A must see in this area and price range. All appliances will remain. Kitchen Details Cmts: Very open kitchen/den area.